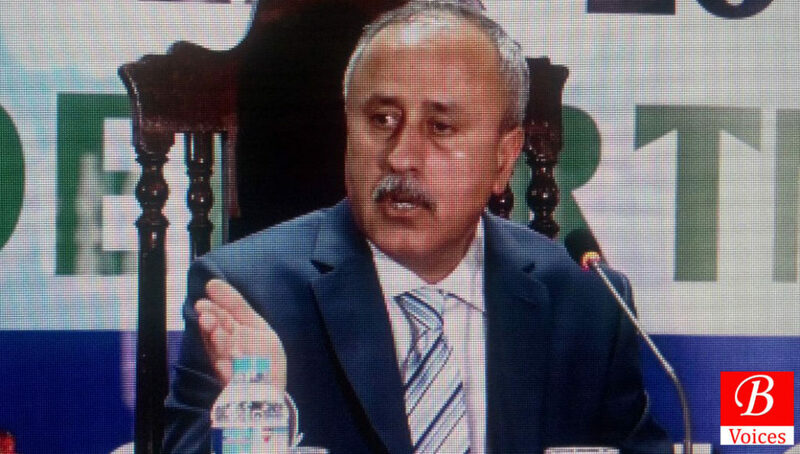 Quetta: In a suddenly started anti-corruption drive, National Accountably Bureau (NAB) has arrested Secretary Finance Mushtaq Raisani on massive corruption charges, on Friday. Secretary Finance is blamed by NAB for embezzlement in Local government funds upto Rs. 1.5 billion and corruption in Public Sector Development Program in last two years. Advisor to Chief Minister (CM) on Finance, Mir Khalid Langove, resigned in aftermath of the arrest of finance secretary on corruption charges. According to sources, NAB team raided the home of Secretary Finance and arrested him early in the morning. NAB officials claim that Secretary Finance was arrested from Civil Secretariat which is denied by sources within finance department. After that a NAB team raided the finance department in civil secretariat and sealed the department offices and took all the concerned files in their custody. Employees of Civil Secretariat protested against the sudden NAB raid and stopped working in protest for the rest of the day. 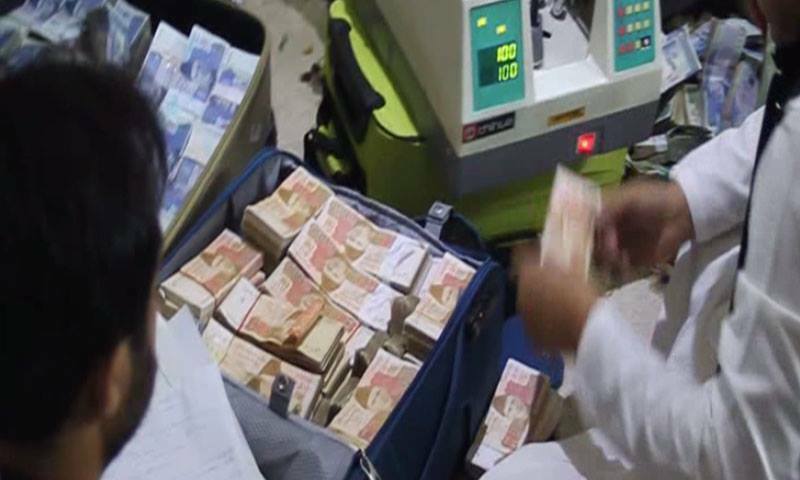 NAB teams also searched the home of Mushtaq Raisani and claimed to recover currency notes of Rs. 730 million. 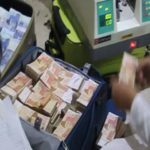 NAB also recovered Gold, Prize bonds, saving certificates in addition to the currency notes. Balochistan Government sources did not comment on the issue till late night when an emergency press conference was held in Quetta Press Club. Addressing the Press Conference, Advisor to Chief Minister (CM) on Finance, Mir Khalid Langove announced to resign because secretary of his department was arrested on charges of corruption. “I have decided to resign to ensure that an impartial inquiry can take place on this matter,” Mr. Langove said during the Press Conference. 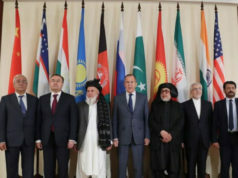 Anwaar ul Haq Kakar, spokesperson of provincial government, said that NAB is doing its job and Balochistan Government will extend full support to it. 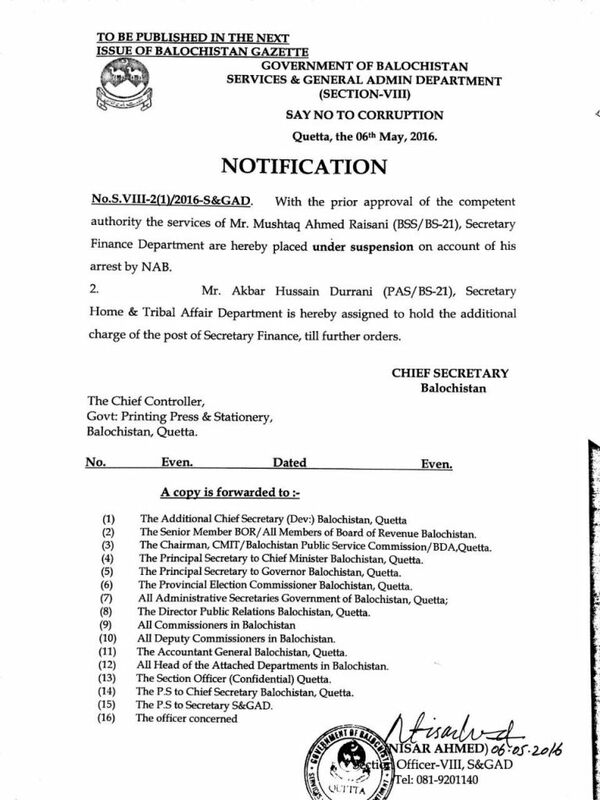 Balochistan government also notified suspension of Mr. Mushtaq Raisani as Secretary Finance from the service. 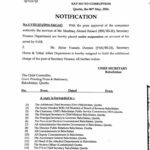 Secretary Home and tribal affairs Akbar Hussain Durrani was provided with the additional charge of Secretary Finance. In a press statement Director General (DG) of NAB Balochistan, Major Tariq Mehmood, vowed that all efforts will be made to eliminate corruption from all parts of the country including Balochistan. Mr. Mushtaq Raisani was serving on the important post of Secretary Finance from 2013 when Dr. Malik Baloch took power as CM. 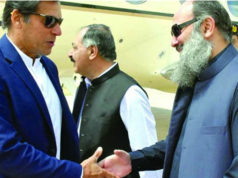 Sources claim that arrest of Mr. Mushtaq Raisani is beginning of anti-corruption drive in Balochistan that will expose a lot of influential people.